At Guo Chinese Medical Center we consistently offer our patients the safest and most effective acupuncture and Traditional Chinese Medicine treatments. We are committed to being the best in the acupuncture profession. We believe that each of our patients deserves special care, and we strive to help all of our patients attain their highest levels of physical and mental well-being. Most people are unaware that acupuncture and Chinese medicine treatments are effective for many types of disorders, in addition to its widespread use to control both acute and chronic pain. 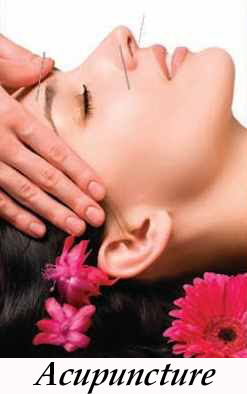 Very often, multiple problems can be treated simultaneously with no side effects from the acupuncture treatments. Often there are underlying causes for disorders that are effectively treated by acupuncture. Here at the Guo Chinese Medical Center, we look for the causes first and then correct problems. We focus on healing the whole body and often combine Chinese herbal medicine, acupressure and other complementary medical modalities with acupuncture treatments. The fundamental of Chinese medicine and acupuncture is to concentrate on enhancing the patient's own natural powers of recovery. 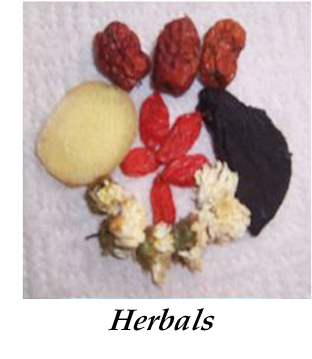 The goal is to normalize and balance the body's Yin and Yang, allowing natural healing to occur. 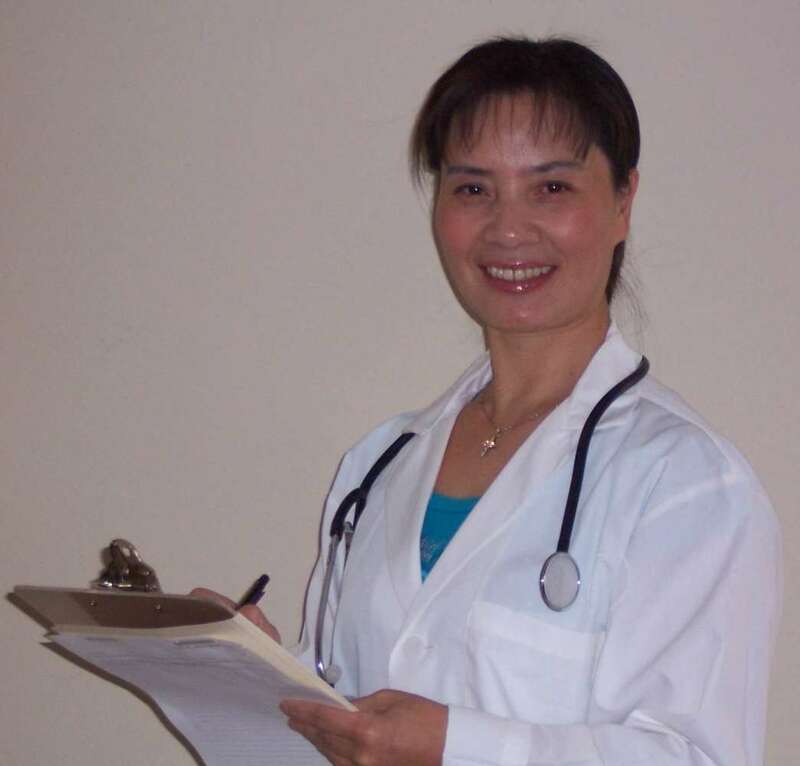 Dr Guo, previously a practicing medical doctor in China, where she started her first medical clinic over 17 years ago, now brings her many years of experience to her acupuncture practice here in Ontario. 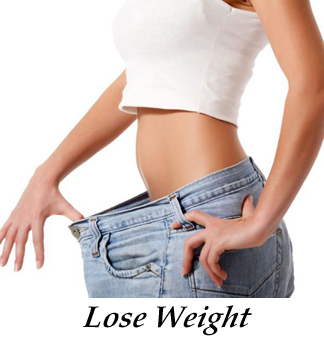 Call us today for an appointment and first consultation. "Trust us one time, and we will repay you with a lifetime of good health". A landmark study has shown that acupuncture provides pain relief and improves function for people with osteoarthritis of the knee and serves as an effective complement to standard care. The study, the largest Phase III clinical trial of acupuncture for knee osteoarthritis, was funded by NCCAM and the National Institute of Arthritis and Musculoskeletal and Skin Diseases, both components of the National Institutes of Health. We are located just north of the interstate 10 freeway near the Ontario Airport at the North-West corner of 4th St. and Vineyard Ave.
From interstate 10 Eastbound exit at Vineyard Ave, and turn left onto Vineyard, then left at 4th St and right into the Cardena's shopping center. From Interstate 10 Westbound exit at Vineyard Ave. Go right onto Vineyard, then left at 4th St and right into the Cardenas shopping center. Our office is unit C-1 situated between the Subway and El Pollo Loco restaurants. and many others, have your agent or attorney contact us. Veteran's Choice Program, Normally administered by Tri-West just request us to be your provider and we can give you an appointment the same day. We save space for all our vets. PPO, if your insurance carrier covers acupuncture, send us a copy of your insurance card, we will check for you. HMO, if you are a member of American Specialty Health, A labor union, or other similar plans. Call us and we will check for you. Kaiser, if your doctor gives you a referral (or ask your doctor for a referral to us). Currently some Kaiser Insurance holders do not need a referral, contact us with your Kaiser number and we will check for you. If you are unsure about your coverage call or write and we will investigate it for you.